It helps when you are reading and listening to English with web pages, YouTube and PDF documents. 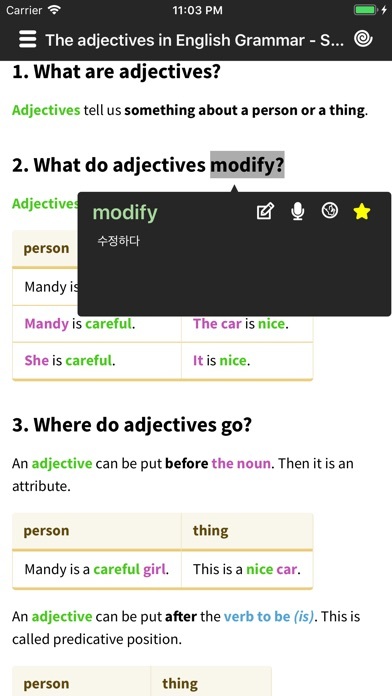 - Simply touch an English word and you can see the translation results. 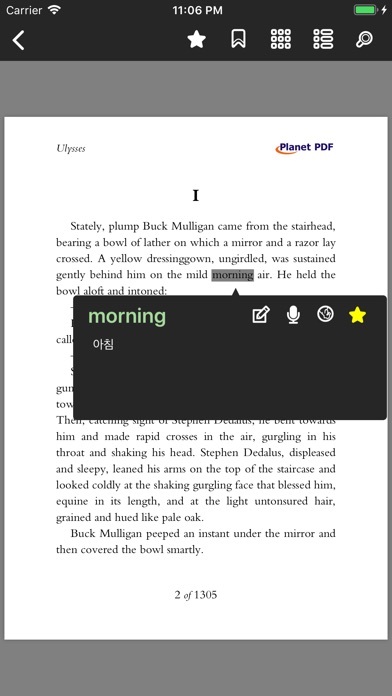 - You can easily read words on various English web site and read them without interruption. 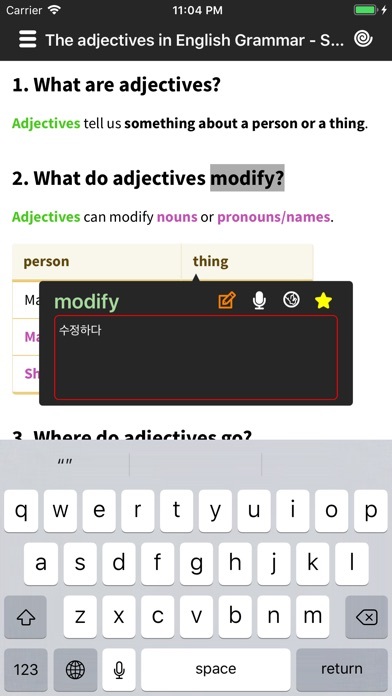 - Try translating the words in subtitles while watching video and subtitles together. 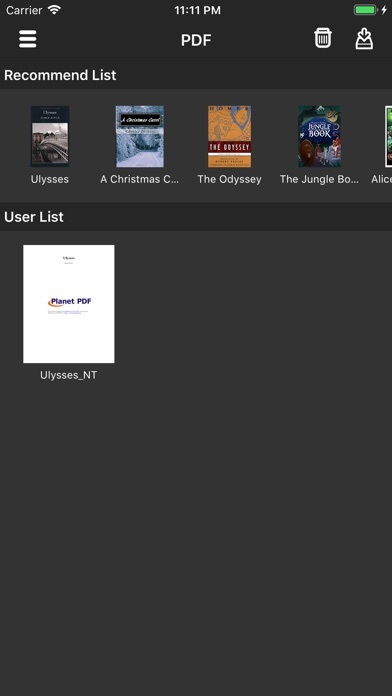 - also easily translate English books and other documents through the PDF viewer. 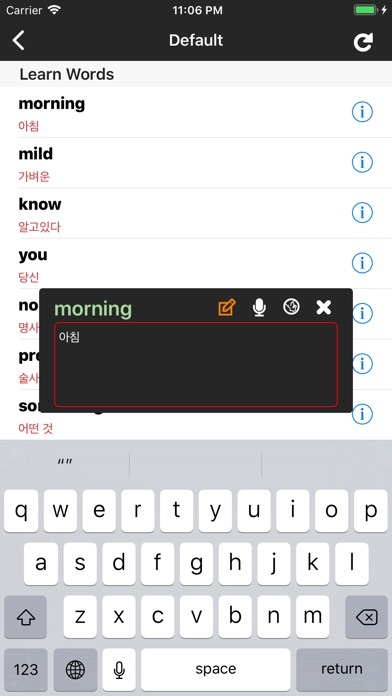 - You can save the words and to edit saved words.